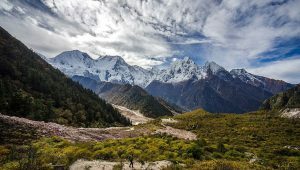 The Manaslu and Tsum Valley Trek is an adventurous mixture of two amazing treks: the Manaslu Trek and the Tsum Valley Trek. Since it is the combination of two, the number of days for the whole trek also expands to a 24 days’ adventure. 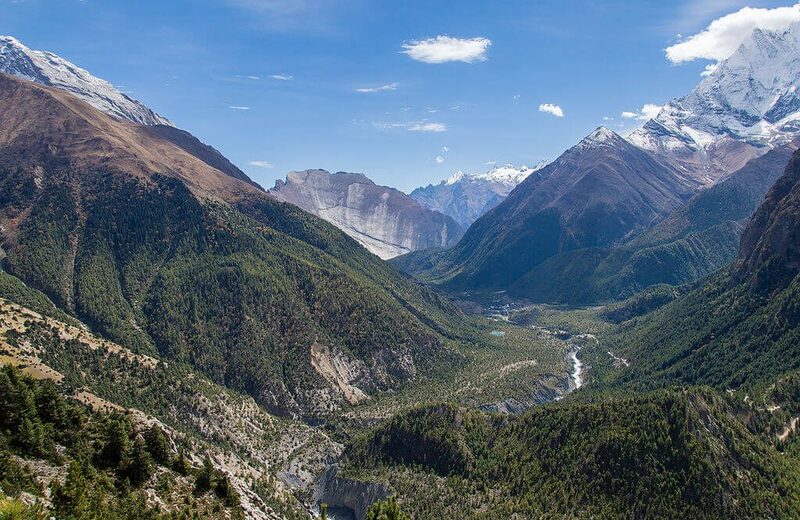 This is one of the most challenging and adventurous treks in the Manaslu Region. 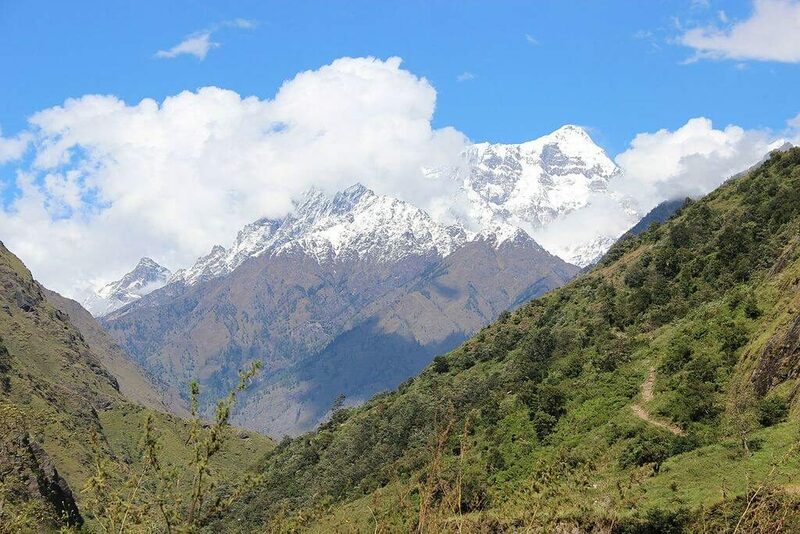 It is one of the newly opened trekking routes, that will guide you into the solitude of the Himalayas. 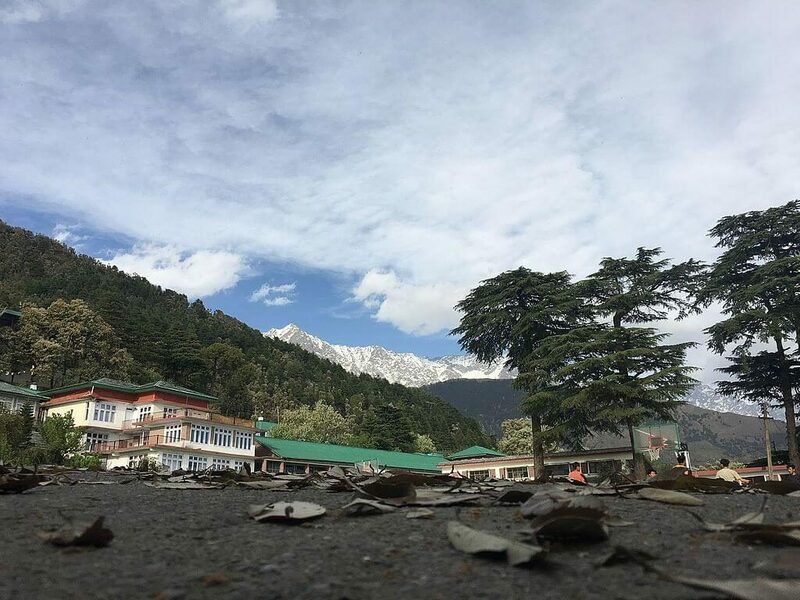 You will get to explore the best of wildlife, view of the Himalayan peaks and much more. 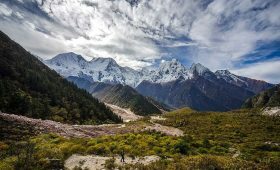 As you trek into the Tsum valley, you will also get to explore the secluded villages, ancient monasteries, and high altitude pass. 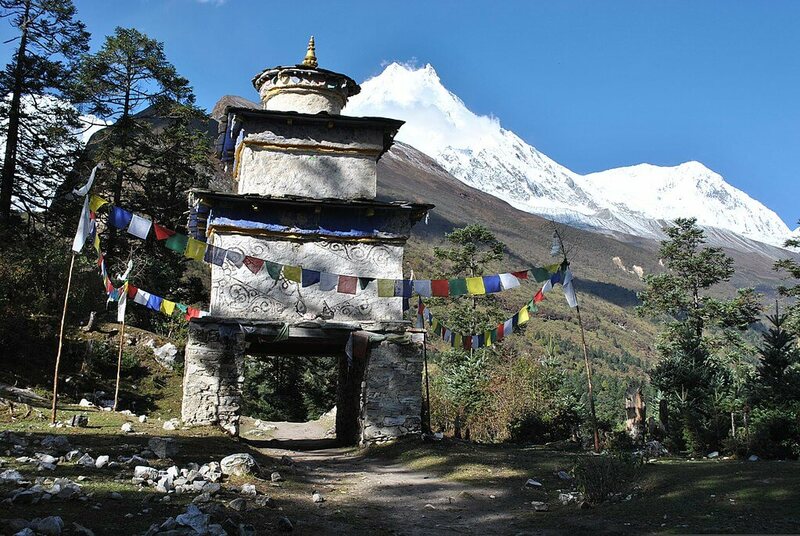 The great Manaslu trail has the most beautiful sceneries, up-close view of Mt. 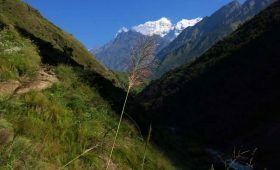 Manaslu and a variety of flora and fauna. The highest point that you will reach in this trek is the Larkya La Pass, that is around 5,106 meters. 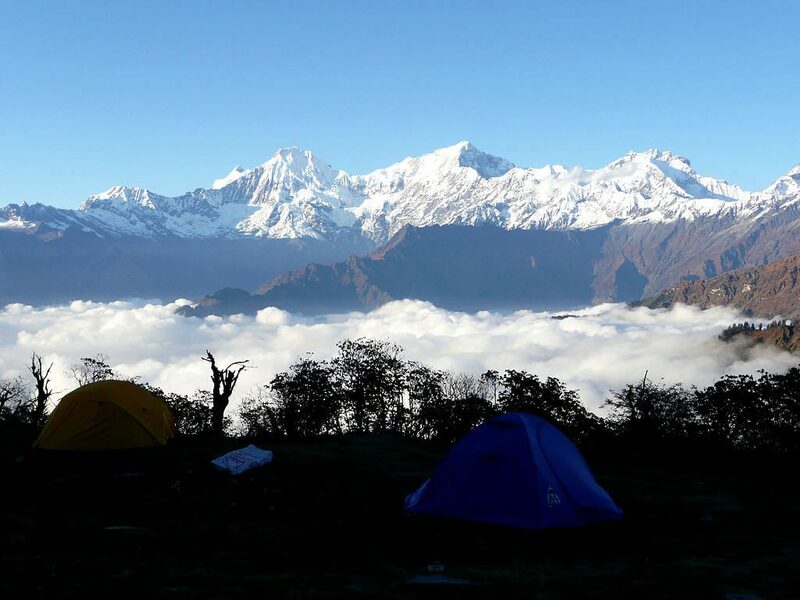 This pass reserves a breathtaking view of Cheo Himal, Himlung Himal, Kang Guru, and Annapurna Massif. 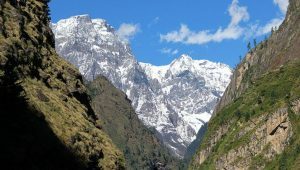 Manaslu Trek and Tsum Valley Trek serve as a great alternative for the popular Annapurna Circuit. 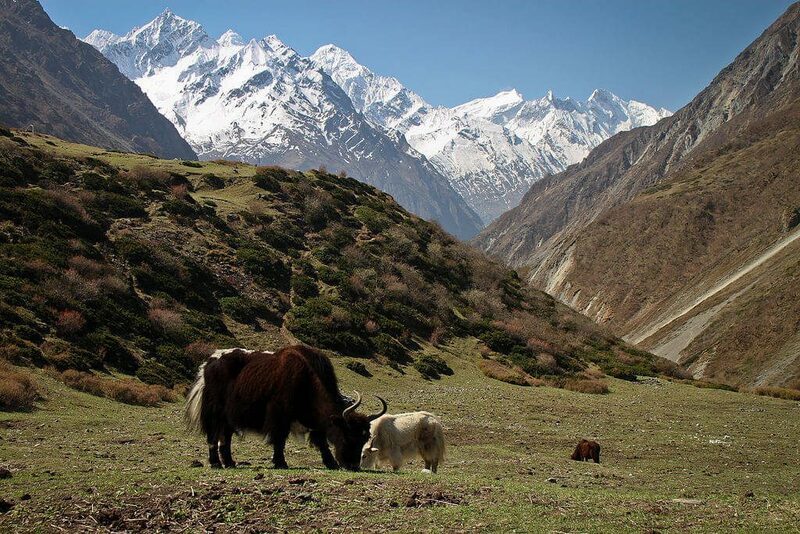 If you prefer to avoid the crowds and enjoy the trek in peace, this trek is certainly a piece of cake for you. This trek has a similar route, views, and experiences. This is your first day in Nepal. Our team member will welcome you at the Airport and transfer you to one of the finest hotels in Kathmandu. This is the day where you will be exploring the major touristic areas inside Kathmandu valley. Also, this is the day where you will get your permits for the trek. Scenic drive to Soti Khola with mesmerizing views of mountains and countryside life of Nepal. Reach Salleri and get a beautiful view of Mount Sringi. 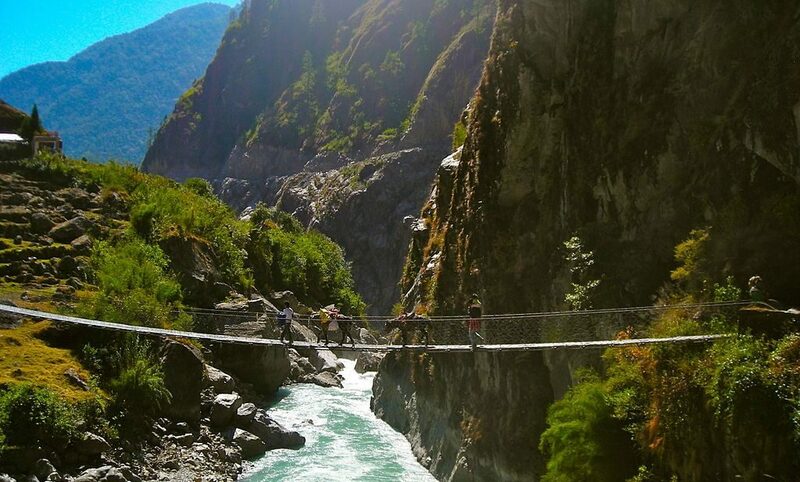 Descend to Sridibas, and cross the longest suspension bridge in Nepal. Climb up to Lokpa, north of Philim. Walking through beautiful pine forests and witness gorge. Exploring Mu Gompa, the largest monastery in the region, and also the highest farthest point in Tsum Valley. Walking through Chule and Phurbe, where Sherpa Home Stays are available. Passing the lateral moraine of Torogumba glacier. First view of Manaslu from Lho village. Enjoy the sunrise and sunset from a lodge or Gumba. Overnight stay at Lho village. 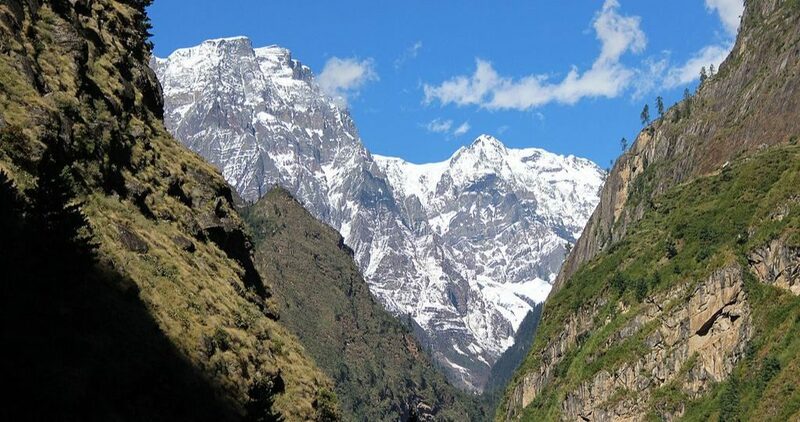 A day to get acquainted with Sherpa culture and tradition, as we stop at Samagaun. Overnight stay at Samdo Village. Walking through the bank of Dudh Khola, past Hompuk (a rock shelter) and Sangura Kharka. Trek through farmlands to the old paved village of Tilje. Descending to Marsyangdi Valley through the scrub forest. This is your last day in Kathmandu where we will pick you from your hotel and transfer you to Tribhuvan International Airport for the final departure. 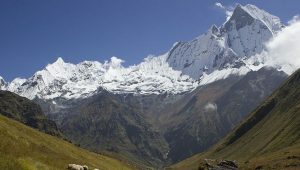 Manaslu Trek with Tsum Valley Trek is a wonderful and adventurous trek for all those who are seeking to enjoy nature at a good pace. 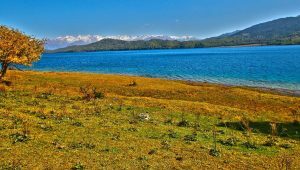 The trek might seem long and tedious, but the entire trek is a journey into tranquility and beauty of nature, as well as the mystical mountain culture. However, you need to prepare well for this journey. Make sure that you choose the season as per your convenience and taste. A beautiful blend of nature and culture, this adventurous journey is sure to enrich your soul. If you have more questions and queries, please feel free to contact us. Our experts are ready to help you.